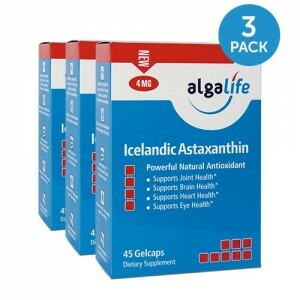 Nature’s most powerful antioxidant available in a single 12mg gelcap! Nature’s most powerful antioxidant works to support your health and wellness targeting joint, cardiovascular, brain, eye, skin and immune health. 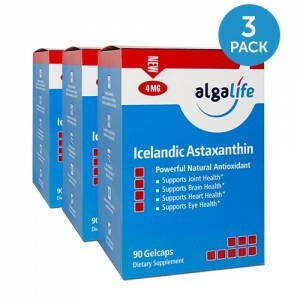 Send me 6 boxes of Icelandic Astaxanthin 12mg 30 caps for only $143.95 plus FREE Shipping (a $6.95 value)! 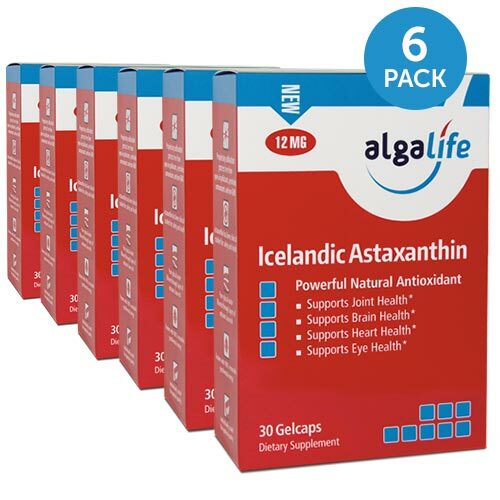 I’ll save $42.94.